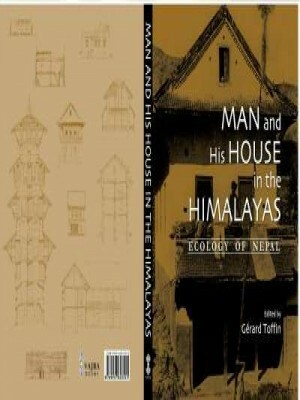 Kathmandu Valley:The Preseration of Physical Environment and Cultural Heritage, a protective inventory volume 1 and 2. 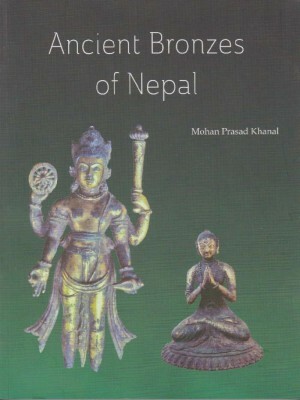 Ancient Bronzes of Nepal contains a catalog of the sculptors and jewelry from the Changu Narayan Temple, and is by Mohan Prasad Khanal. 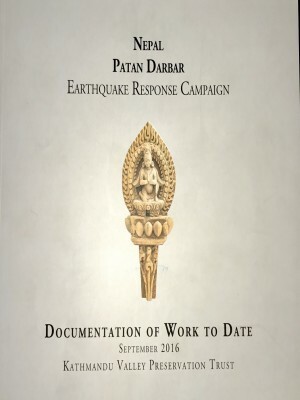 Maoist ideas, organizations and history across South Asia Social and economic conditions in regions of Maoist strength Challenges facing Indian governments Differing views on the nature and future of the struggles. 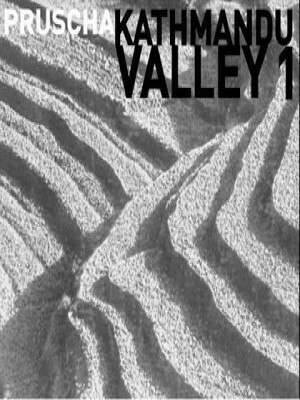 Maps drawn especially for More than Maoism, and pictures by leading photographers, enhance a book that will be read with interest and profit by anyone keen to understand the head-spinning social and economic changes that unsettle South Asia. Maoist ideas, organizations and history across South Asia Social and economic conditions in regions of Maoist strength Challenges facing Indian governments Differing views on the nature and future of the struggles.